Showing a visual appreciation is a key factor when it comes to Charities. 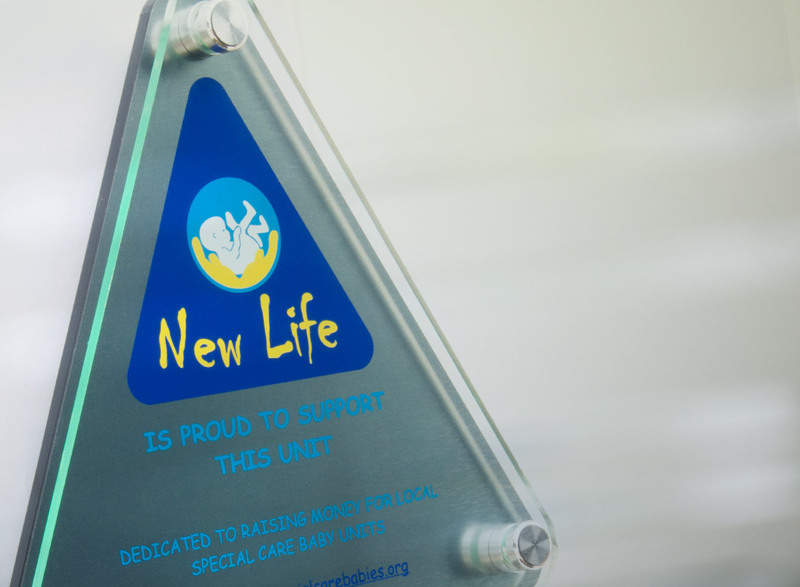 A proudly displayed ‘thank you for your help’ plaque, presented to your corporate sponsor’s show you appreciate their hard efforts in raising funds for your Charity and may generate continued support. Sign-up to our newsletter and keep up to date with all our news and offers. Laserart manufacture corporate awards, presentation plaques and wall plaques in acrylic, glass and steel effects with clients in the UK and beyond. UK Manufacturer, Reseller Plaques, Accredited Partner Plaques, EMEA Programme Plaques, Recognition Award Plaques, Corporate Identity Plaques, Certificate Holders, Presentation Award Plaques, Sales Achievement Plaques, Business Awards, Acrylic Wall Mounted Plaques, Partnership acrylic wall plaque, Europe, Middle East & African Partner Recognition, Staff Awards, Charity Appreciation Plaque. ©2006 - 2019 Laserart Limited. All rights reserved.